At Toddle Inn we provide a centre based education and care program, primarily for 0 - 5 year olds, created around the developmental needs, interests and experience of each child. We operate from 7.30am – 6.00pm Monday to Friday all throughout the year, with the exception of a short closure at the end of the year. Long day care services are centre-based education and care services (child care) that operate under the National Quality Framework. 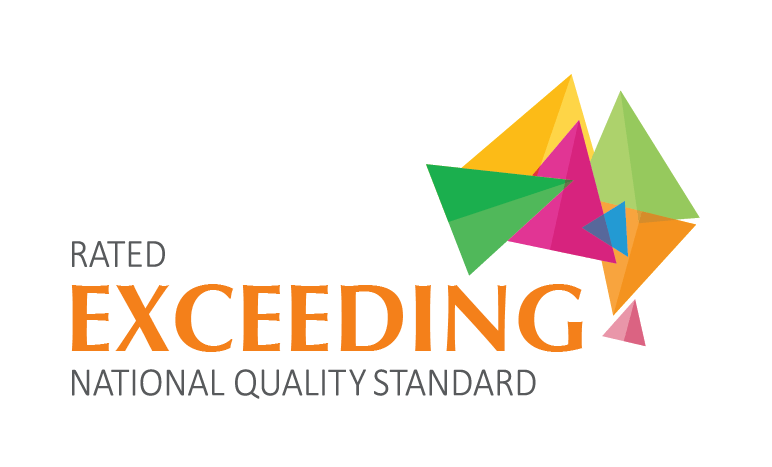 Long day care services are assessed and rated as part of the National Quality Framework.